in digital and film equipment. And because we have our own facilities, we can ensure competitive rates to all our clients. a new Final Cut Pro suite. 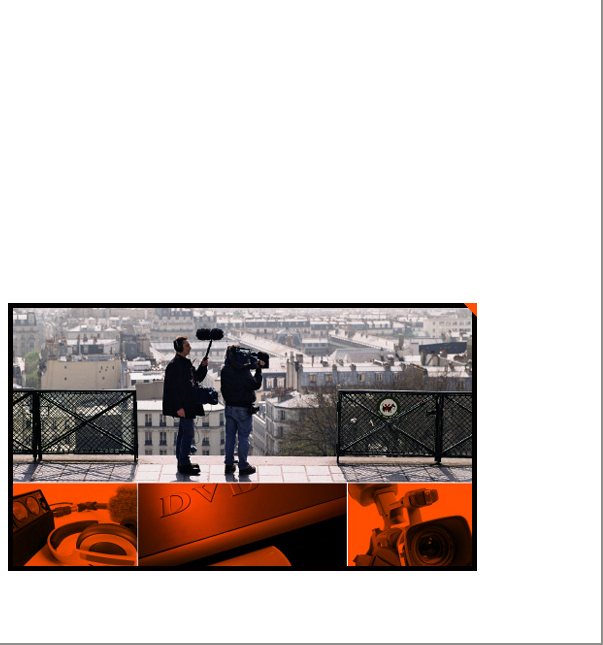 Our totally integrated approach to video production has proven very popular with our clients over the years. By keeping the entire process in-house, clients can keep up to date with their productions and have a more hands on input in terms of content. And because the entire process is now digital, it also means that updating videos and DVD's in the future is very straightforward and more cost effective.